You are invited to learn about changes to the Community Foundation for Monterey County’s Community Impact grantmaking priorities and guidelines. New for 2016, we have updated our funding priorities for increased clarity. Grant writers and grant seekers from nonprofit organizations and public agencies interested in applying for a Community Impact grant are encouraged to attend. 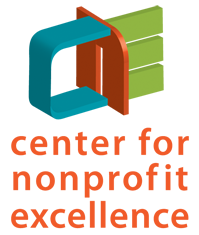 You will learn about changes to our grantmaking priority areas and grant guidelines. 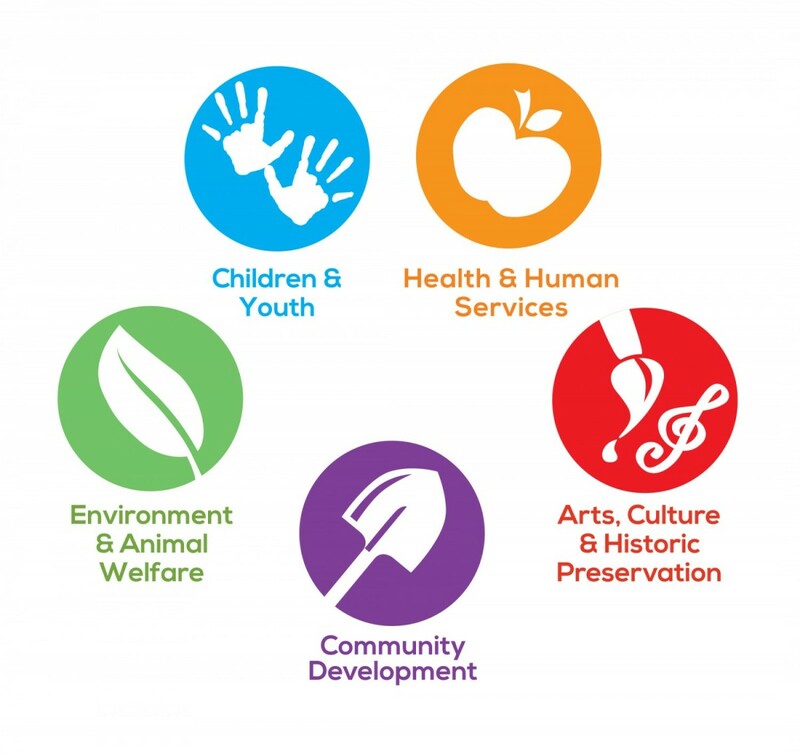 Community Impact applications for children and youth and health and human services are due by 5:00 PM, February 5, 2016. For questions regarding who should attend this workshop, please contact the Community Foundation, 831.375.9712 or 831.754.5880.